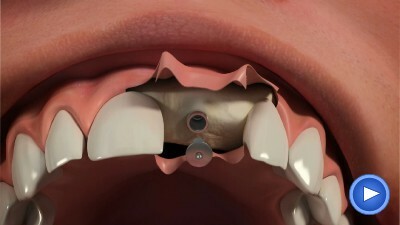 A dental implant is simply a pure titanium "root" which is placed into the jawbone to replace a missing tooth/teeth. 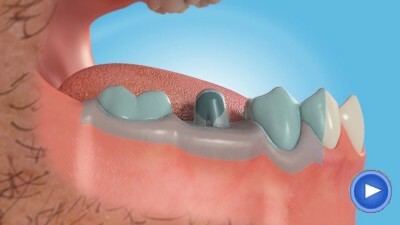 This type of metal used in dental implants has been used in surgical procedures for many many years. This material is perfectly compatible with the body and over time becomes completely integrated with the bone tissue.